Send Blueberry Cheese Cake 1/2 Kg to Chennai. Gifts to Chennai. Send Cakes to Chennai. 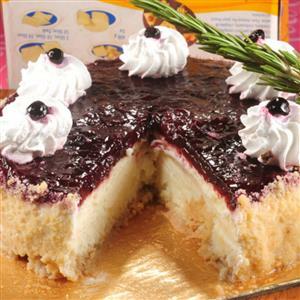 Description : Send this 1/2 kg Blueberry Cheese Cake from The Flurys to India through GiftstoIndia24x7.com. We assure you to send Gifts to India with all ease. Weight : 1/2 Kg Please Note : Need 24 Hours advance order Picture is indicative. Actual might vary. Delivery in Kolkata only.